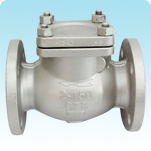 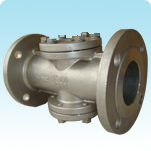 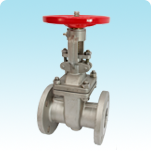 CHUAN CHUAN is the leading manufacture of knife gate valve and has supplied more than 35 countries around the world, U.S.A., Europe, Japan and Oceania, etc. 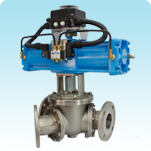 Combining resources from different areas to create infinite possibility is the ultimate goal for CHUAN CHUAN. 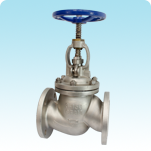 © 2015 Copyright Chuan Chuan Metal Valves Co.,Ltd. 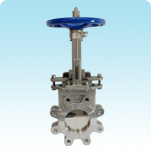 Copyright © Chuan Chuan Metal Valves Co.,Ltd.